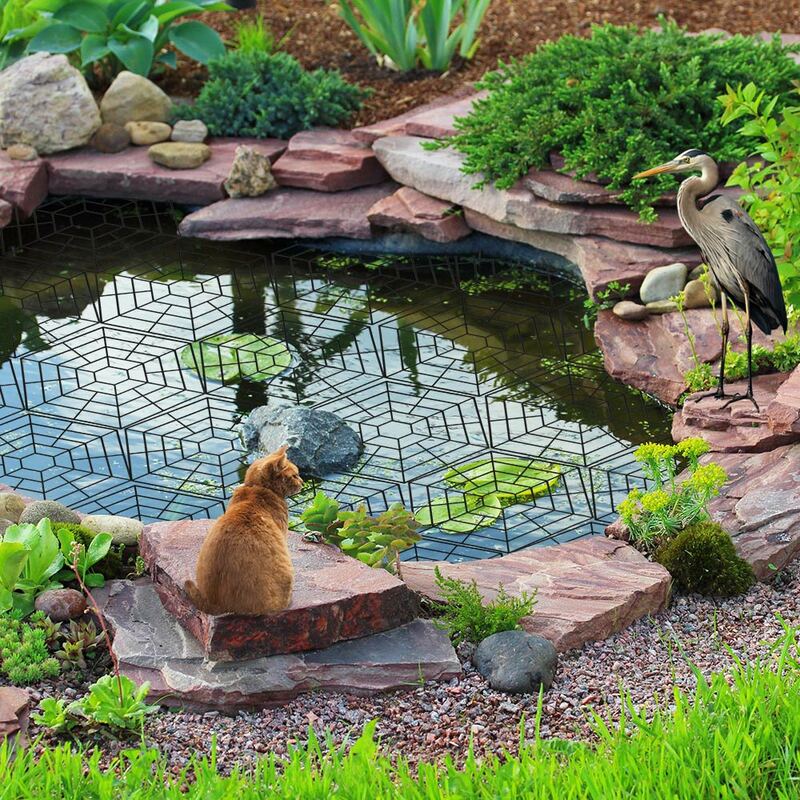 Help to keep your fish safe from predators with these Pond Protect Guards. MULTIBUY OFFER - Add 3 packs to cart and only pay for 2 packs! 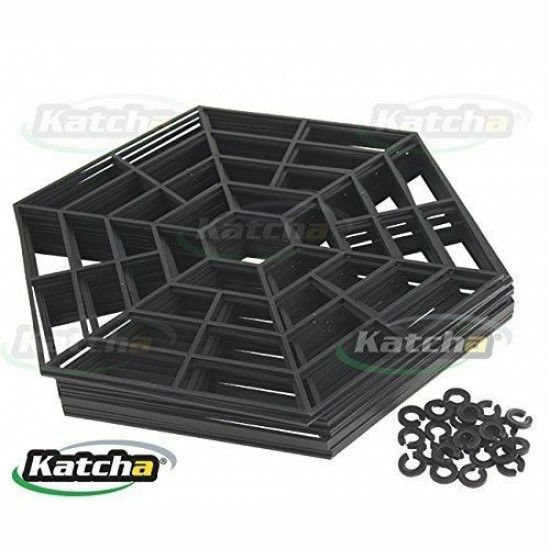 Help to keep your fish safe from predators with these Pond Protect Guards. 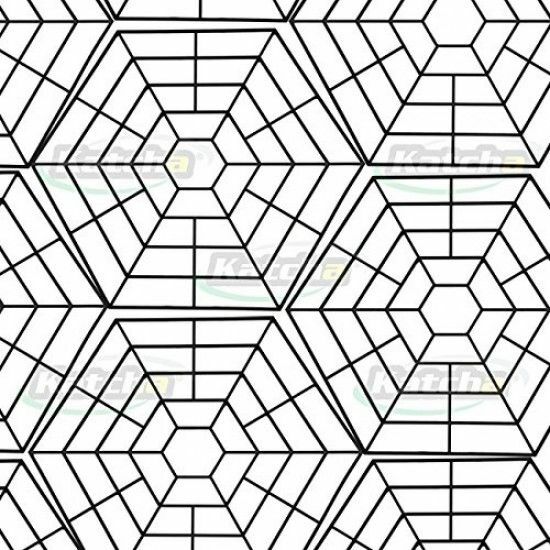 The specially designed hexagonal pieces interlock to fit any shape and size of pond in seconds and can be cut to fit around plants or decorative features.